In the summer Chloe Moore turned fourteen she was, for once, actually happy. She’d finally outgrown her training bras. She was in love. And, for the first time in her life, she was surrounded by true and honest friends. Back then, they were The Seven, so close they wore their affection like an old pair of jeans. Back then, they were just kids who couldn’t begin to grasp the consequences of the thing they unleashed. Back then, innocence was their salvation. Even so, the horror of what they had done nearly broke them. They fled from it. From each other. For a dozen years they’ve looked away, hoping it wasn’t real. Chloe’s fierce independence has been her shield against it. In her personal fortress of solitude she’s stayed safe. And alone. But fortresses can be breached. The terror is back and one of them is dead. It’s up to Chloe to gather The Seven again, to save them all from a corruption so deep it could only have emerged from love. In her debut novel, Natalie K. French brings us a tale of terror and the price we pay to grow up. 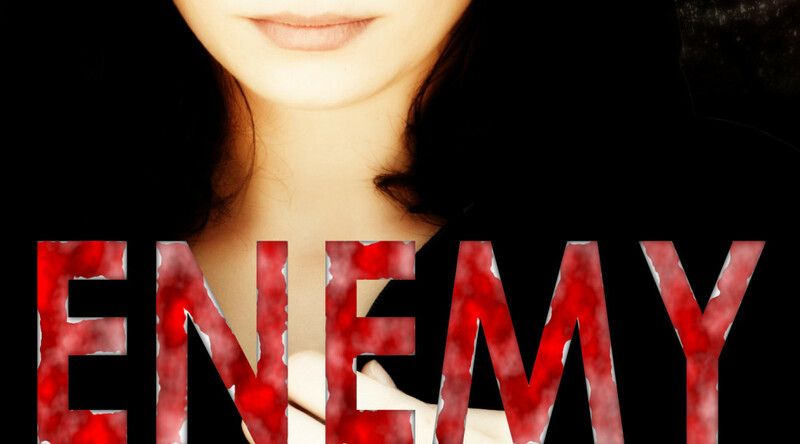 A poignant mix of nostalgia and horror, romance and fear, Enemy Among Us will touch your heart while it pierces your soul. scrymedia.com copyright © 2014 Scry Media LLC. All other materials used by permission of their respective copyright holders.